Hello everyone, welcome to Docker Tutorial for beginners. 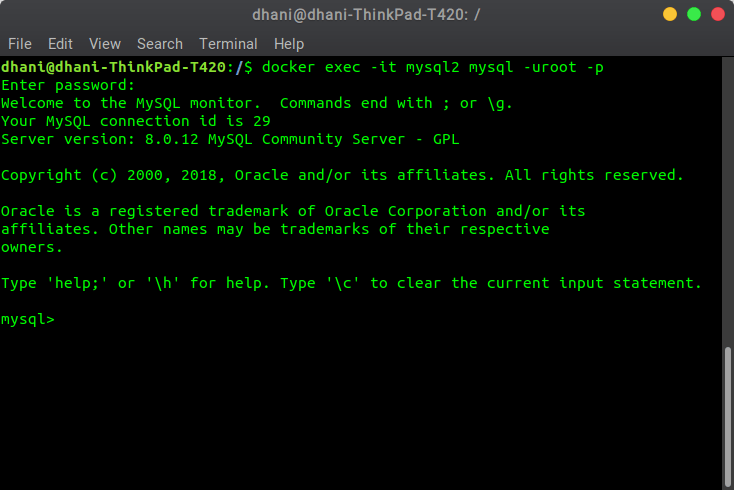 Today I am going to deploy MySQL Server Containers using Docker. 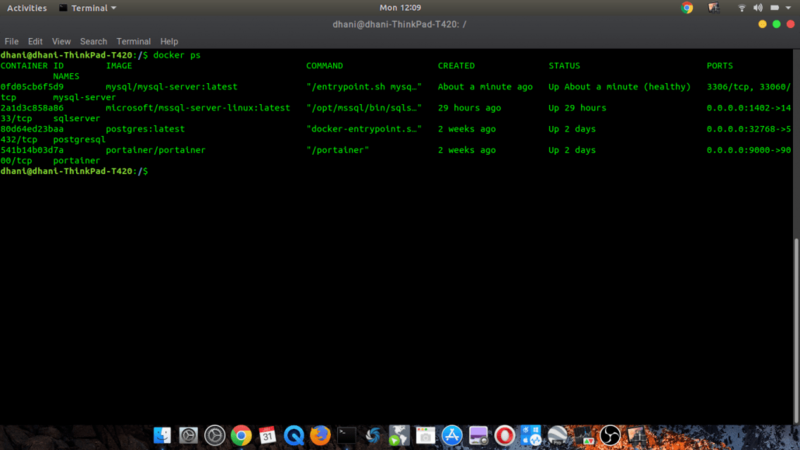 I am using Ubuntu 18.04 hosting the Docker container. If you run Docker on a different machine or OS, there should be no differences. You may also interested in How to run MS SQL Server Container using Docker. So let’s get started. Now, open Terminal and execute this command. You may need to execute this command as root. 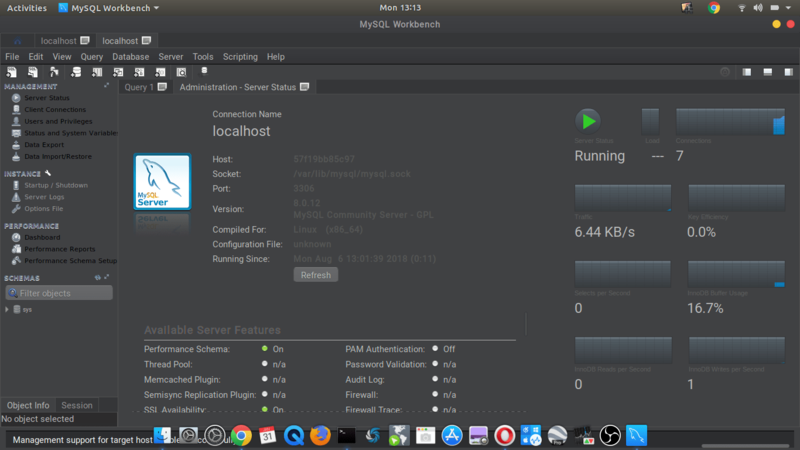 After you run this command, docker daemon will start downloading mysql image from the internet. Now let’s check our new containers. 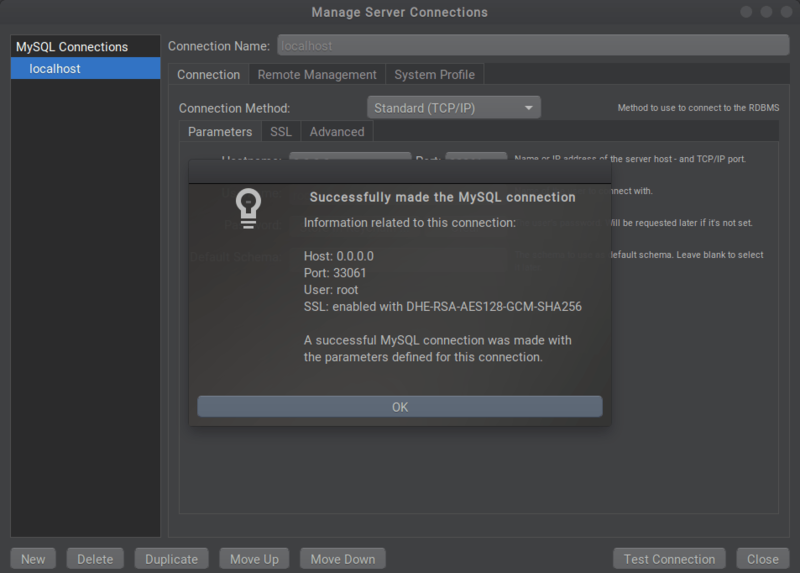 As you can see, my new mysql container is there. Please note that when I tried to use localhost in the Hostname, it didn’t work.